I read an article about the decline of FPS games and it made me think a bit. When was the last time I actually enjoyed an FPS game? I installed old Deus Ex a while ago but it’s what 12 years old? Team Fortress was okay, the one or two times I tried it, but I can’t say I truly enjoyed it, hell I never even played it apart from trying it at a friends pc. Well I bought Duke Nukem Forever but I haven’t even completed it, it’s best server collecting dust at the bookshelf now. No the truly last FPS I enjoyed was CSS. How is this possible? I am not a big FPS fan and I get sick of modern FPS almost directly. It feels like they are all the same, I don’t even want to try them anymore. The biggest upset was actually Duke Nukem Forever lately. It had totally linear levels, you could only use two weapons at a time and it just felt boring and uninspiring. 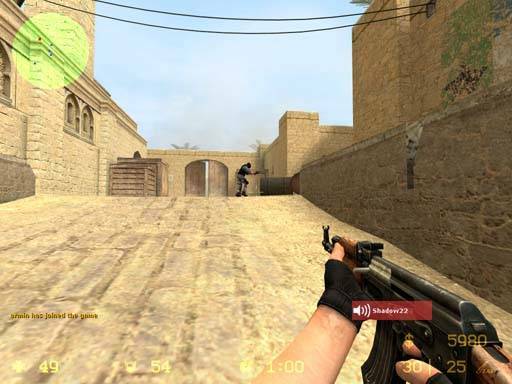 Why is it that FPS games are considered good if the graphics is good? Or have an advanced physics engine? It’s good of course but there has to be more to a game than that. Games feel so shallow nowadays. But I never did think about FPS games when I read the article no I thought about RTS and construction games. The main point the article wanted to put forward is that game designers today, especially big ones, don’t want to take big risks so they do the same thing as everyone else. This is what happened a decade or go or something when we got a bunch of very similar RTS games. I remember that there were a lot of very similar construtor games before that too. But where are they now? I don’t want a million similar titles, but the basic ideas behind those games were great - and I miss them. Where is Evil Genius 2 for example? It’s one of the best games ever but there’s nothing similar, only a bunch of similar games trying to steal the popularity of other, probably better, games in the same style. We need to stop imitating and start innovating, but we also need to bring back the ideas of the classics. 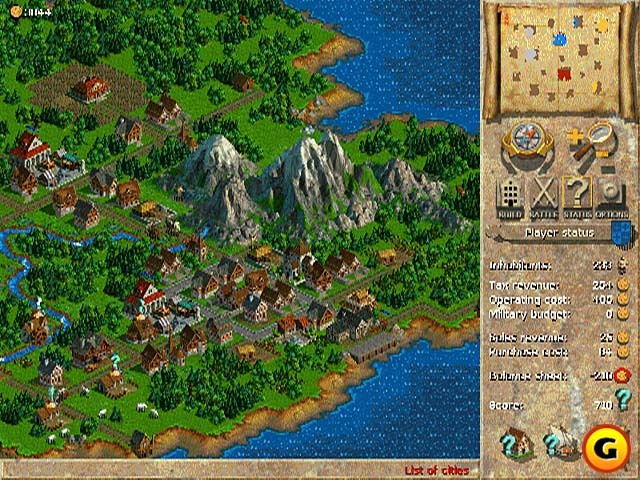 Anno 1602, one of many classic constructor games. But where are they now?